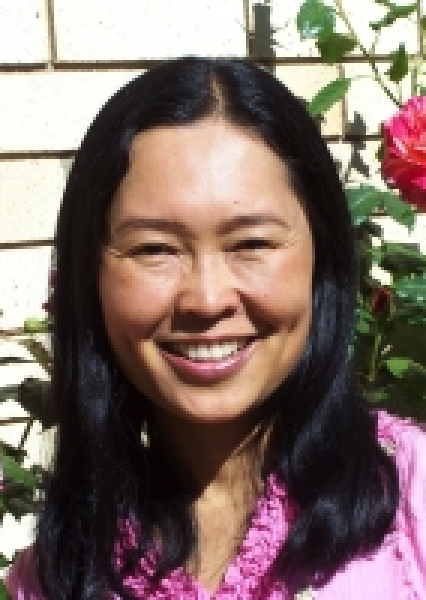 I have been massaging in a clinic setting since 2004, when I joined the Armidale Healing Centre. I decided to open my own clinic in 2009, and am the owner of Able Bodies. 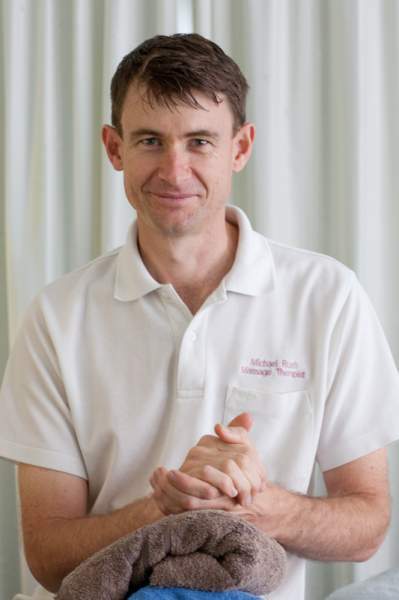 I specialise in Deep Remedial, Sports massage, Trigger point & Myofacial release. I am also Work Cover accredited (RMT 5499), and have sucessfully completed many return-to-work plans for a variety of workplace injuries. I consider that the client is the focus of any treatment, and aim to tailor all treatments to the needs and requirements of the client. I have had 5 years experience doing Thai Foot Massage at Able Bodies. Thai foot Massage is a massage of the lower legs and feet that involves hands on stretching, along with the use of a stick to stimulate the reflex points on the feet which correspond to the internal organs of the body. I also do Hot Stone Massage. This massage has some unique properties that make it an exceptionally beneficial resource for people looking to relieve the stresses of modern life, or even pain incurred from injuries. The benefits of hot stone massage can include: helping heightened circulation, enhancing mobility, cure insomnia, relaxing muscles, improved mental well-being and lower anxiety. My aim is to use the techniques of Foot Massage and Hot Stone Massage together to provide wholistic treatment solutions for my clients, and so they will gain the benefits of those massages. Book in and try it TODAY. I have been massaging professionally since 2008. I moved to Armidale from Byron Shire 2013 to complete a University degree. I massaged part-time whilst completing the physics degree. I completed my Bachelor of Science at UNE in 2016, taking the opportunity to share my passion of massage to Armidale full time. I have a Diploma of Remedial Massage and am equally comfortable giving relaxing Swedish massage, deep tissue massage, remedial massage or any combination thereof. I specialise in soothing flowing yet effective remedial/deep tissue massage. 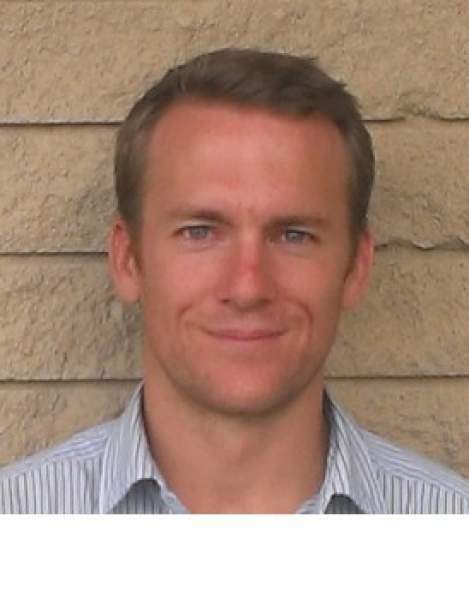 Hamish specialises in Pain management with acupuncture by utilizing Dr Tan’s Balance method. This is an amazing approach which allows pain relief in seconds without the need to ever needle the area where the problem is. In Chinese Herbalism, Hamish specialises in the use of Han Dynasty (200BC) Classical Formulas via the Tian family pulse lineage. This is a very practical and in-depth way of using the pulse as the main guide to assess what formula the body needs at any given time. 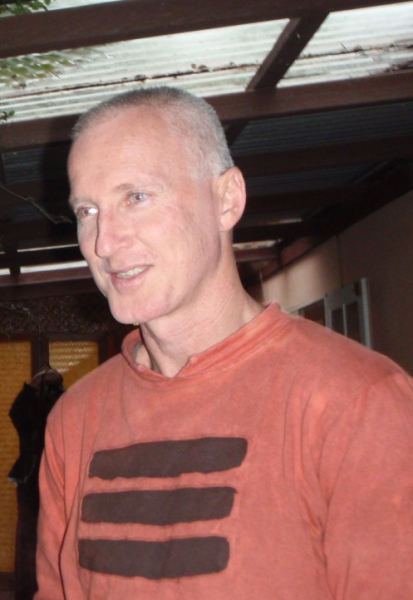 Hamish is a member of AACMA (Australian Acupuncture & Chinese Medicine Association), and is a registered herbalist and acupuncturist on the Australian National Board of Chinese Medicine. Hamish is has a provider number which you can use to claim rebates for your relevant Health Fund. Quality of ingredients is a very important aspect of herbal prescribing and Hamish only chooses the most rigorously tested and safe ingredients.